I’m deeply enjoying the 2010 NBA playoffs these days, and have noticed that most of the Czech guys who I play basketball with every Tuesday have a meticulous knowledge of NBA players and teams. 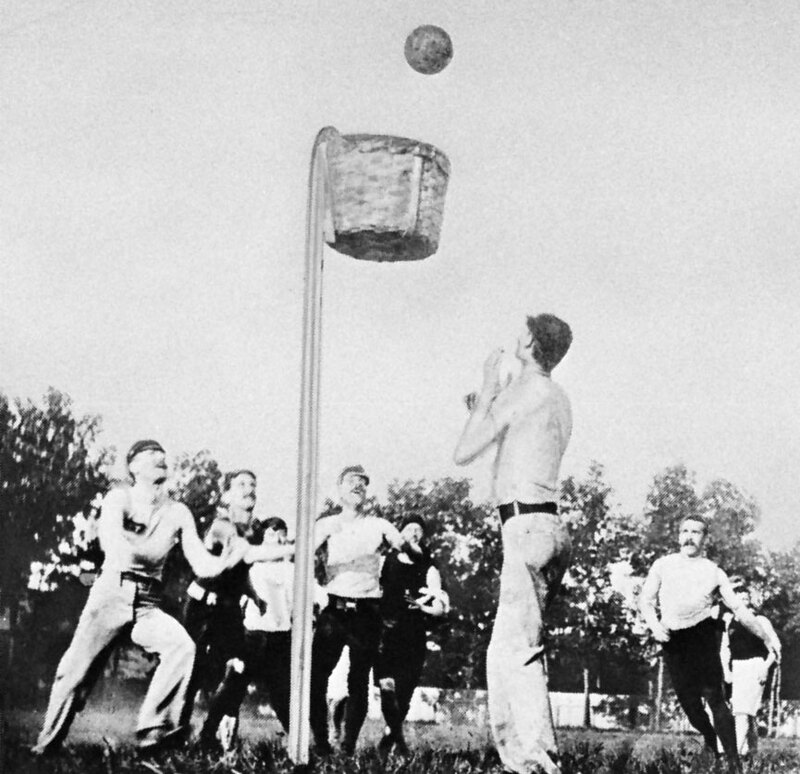 This is interesting when you think about the fact that basketball is the only truly American game, having been invented by a Phys-Ed teacher in Springfield, MA in 1891. Compare this to baseball, a game touted as “America’s Game” that draws on European games for its rules and boasts of a “World Series” that Czechs wouldn’t be caught dead watching. (You can catch NBA playoff games on TV in specialty sports bars in Prague, and NFL is also a mainstay. Hockey, meanwhile, is considerably more popular here than it is in the U.S., probably on par with Canadian enthusiasm. Baseball, on the other hand, is an absolute blackout: no World Series, no nothing). 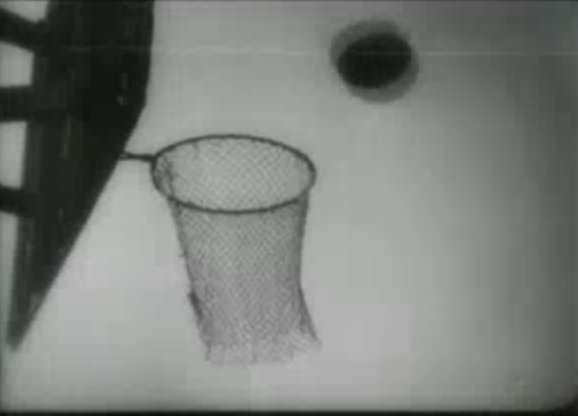 The speed with which the Peach Basket Game gained popularity is always striking to me, but never more so than when I show my design students a movie called The Man With A Movie Camera, an 1929 avant-garde piece of Soviet film by Dziga Vertov that captures everyday events in an aggressively abstract and non-linear manner. 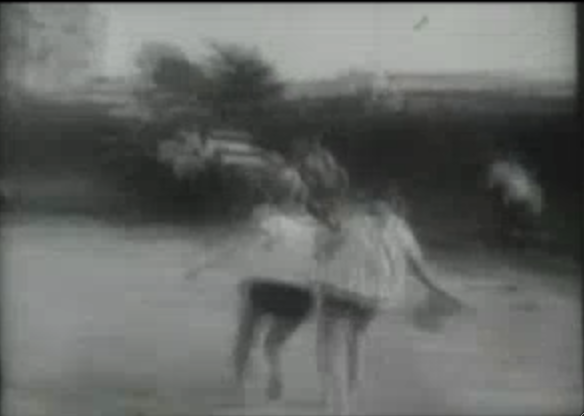 There’s an artsy montage of people playing sports where you see a group of Russian women engaged in some incredibly dated- and weird-looking athletic activity that you suddenly realize — wow! — is basketball. The story of how basketball permeated this nascent cultural iron curtain in the first 38 years of its existence is a job for another blog far less lazy than this one, but let’s just say it surprises me a little every time I see the film. Halloween pageants where teams dress up in the spirit of their team name. How much better would, say, a random Utah / San Antonio game be if involved a cultural showdown where ‘jazzmen’ maneuver against cowboys clanking around in spurs and full regalia? Something involving leg warmers, berets and mimes that I haven’t fully worked out yet.